Have a look at our galleries to see the work we have previously toured over the years. This production was aimed at Primary school pupils in Year 5 and 6, and all Secondary students. ‘Winter 1918. The war had left Mum to fend for the whole family. Now she’d lost her job in the munitions factory. Worlds Apart Together was a play combined with participatory workshops and explored home, identity and equality through the experience of ordinary men and women forever changed by the First World War. 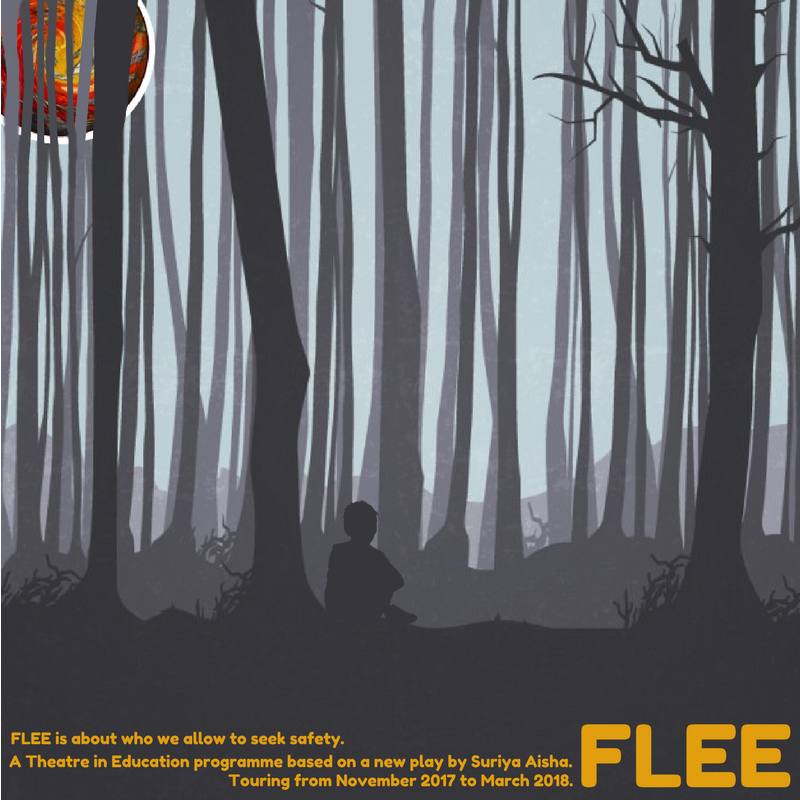 ‘Flee’ was a Theatre in Education programme combining live performance and participatory activities that explore the plight of a young refugee lost in a forest, who is found by a local British schoolboy. 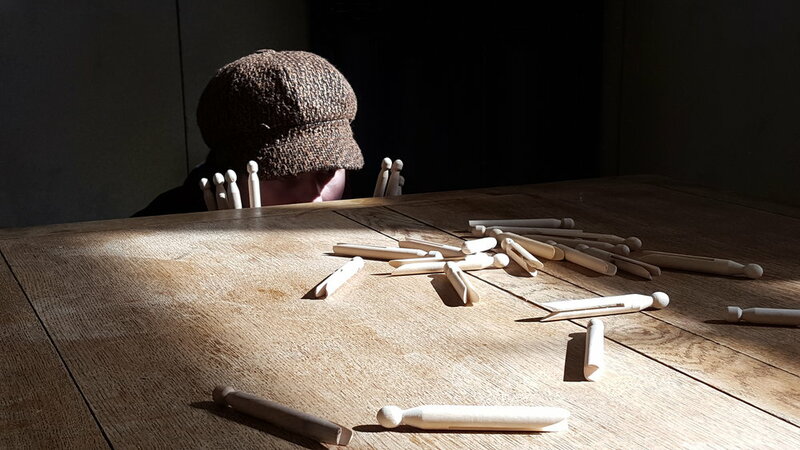 ‘Flee’ was about those who are lost and whose world is in transition and gave pupils a chance to engage imaginatively with the play’s themes and concepts of being & feeling lost. Over the Top combined theatre performance and participatory drama workshops, it explored duty and equality, autonomy and freedom through the experiences of serving men and women.